Amanda Hill is a reporter and anchor for NEWS CENTER Maine. 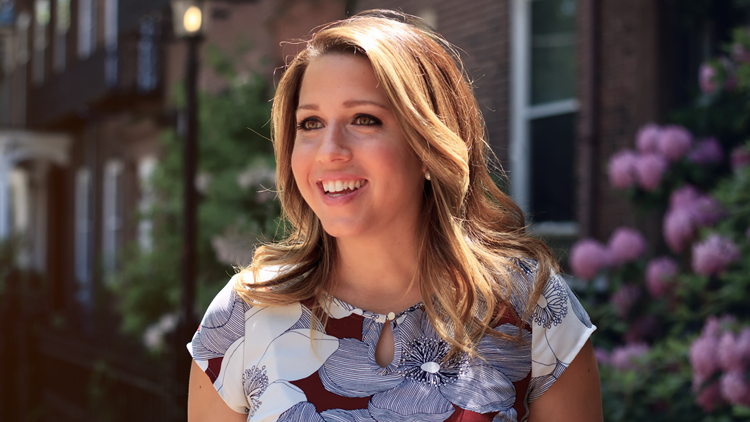 She studied Broadcast Television from both ends of the camera at Northern Vermont University, and as part of an Emmy award-winning news team, developed a background as a photographer, reporter, and anchor. You can see Amanda next to Rob Caldwell every weeknight on 207 at 7PM. The award-winning journalist grew up in Maine, and enjoys telling the stories of Maine people. Contact Amanda at amanda.hill@newscentermaine.com and follow her on Twitter @amanduhill or on Facebook: Amanda Hill.